The body of Le, found behind a wall, was not "mangled" as newspaper reports suggest. 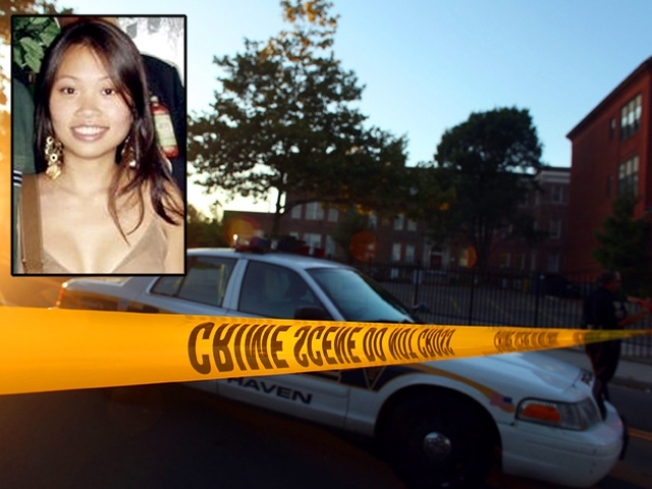 There is much that remains unknown about the killing of Annie Le – a motive, for one thing. Police have been (relatively) tight-lipped. But now, New Haven police are going on a media offensive, trying to set at least part of the record straight. At issue is a line in this New York Post article that cites a source that says that Ray Clark, the suspect in this case, "broke the bones and mangled the body of a strangled Yale grad student to fit it through a wall." New Haven police refute that line of the story. State’s Attorney Michael Dearington has not commented on the case. Rebecca Rosenberg's article also described the 24-year-old Yale graduate student's body was “like mush – she was so smashed up you couldn’t recognize her.” The New York Post has not commented on the story yet. Also in the headlines, the public defender’s office that will likely represent Clark says it plans to file a formal complaint against Dearington’s office on leaks in the case. Meanwhile, Le’s body has been sent home to California to prepare for her funeral. A memorial service will be held on Wednesday, Newsday reports. The funeral will be held Saturday, Rev. Dennis Smith told the Associated Press. He's acting as the family's spokesman.